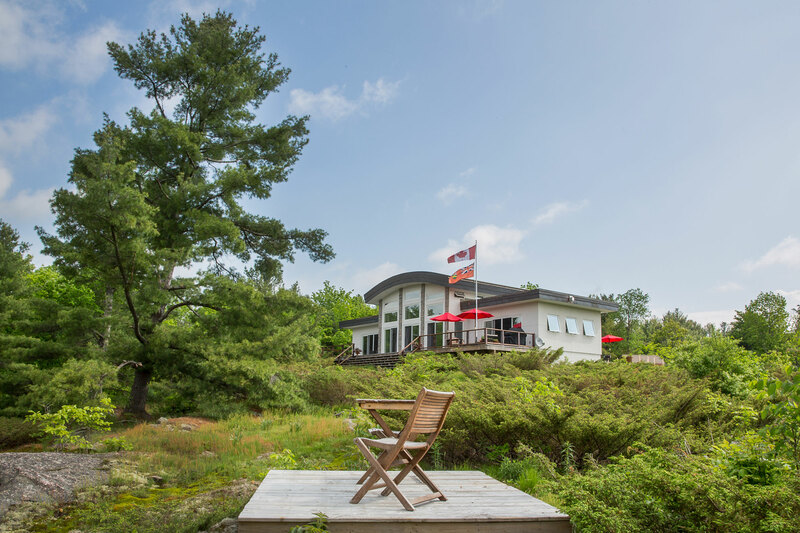 Our team at Design & Renovation Ltd. is ready to work with you to build the cottage you’ve been dreaming of. A finished product is only as good as the person managing the project. Building on time, on budget, and presenting you, the client, with a product to be proud of, means years of satisfaction for us all. Build it right the first time. Contact us to discuss yours.